Townsend's goal eight minutes after half-time wasn't enough for Palace as two goals from Morata and a goal from Pedro kept Chelsea's unbeaten start to the Premier League season going. chelsea-fc: Arrizabalaga; Azpilicueta, Luiz, Rüdiger, Alonso; Jorginho (Fabregas, min. 80), Kanté, Barkley (Kovacic, min. 64); Pedro, Willian (Hazard, min. 64), Morata. 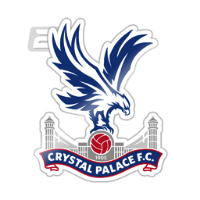 Crystal Palace: Hennessey; Wan-Bissaka, Tomkins, Sakho, Van Aanholt; Milivojevic, McArthur (Schlupp, min. 80), Kouyate; Townsend, Meyer (Ayew, min. 71), Zaha. SCORE: 1-0, min. 32, Morata. 1-1, min. 53, Townsend. 2-1, min. 65, Morata. 3-1, min. 70, Pedro. 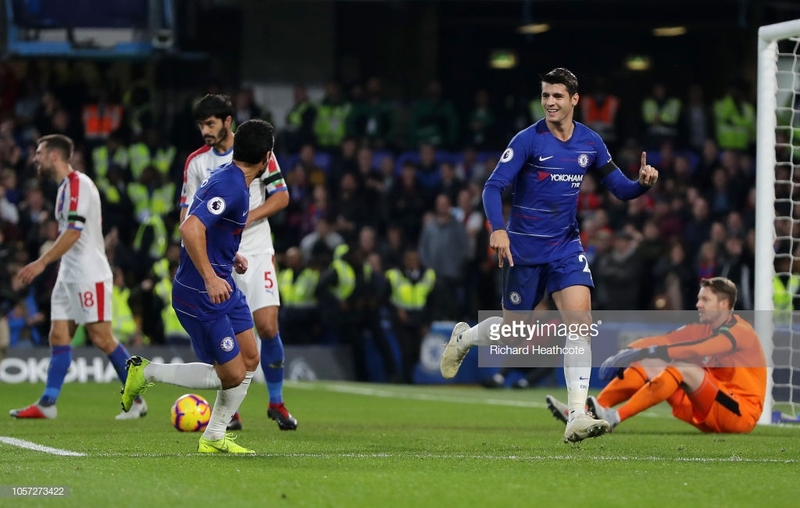 Chelsea stretched their unbeaten record to 11 games in the Premier League as they overcame a stubborn Crystal Palace side 3-1 at Stamford Bridge on Sunday afternoon. It took the Blues until the 32nd minute to open the scoring against a difficult Palace side with Alvaro Morata scoring for a third time in the last four games. Palace responded to that goal by equalising after half-time through a well-taken finish by Andros Townsend. 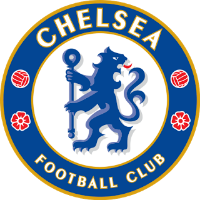 Chelsea, though, showed why they are unbeaten so far this season as two goals in five minutes from Morata and Pedro saw them win yet again to move up to second in the Premier League table. The team news for the game was interesting as Maurizio Sarri resisted the temptation to bring Eden Hazard straight back into the team after injury as the Italian chose the same team that demolished Burnley last weekend in the Premier League. On the other hand, Roy Hodgson did change his team with Max Meyer replacing Jordan Ayew despite their encouraging performance against Arsenal last time out. It was quite obvious how Hodgson wanted his team to play as their plan was to sit back and hit the Blues on the break when they could. The plan worked really well for the opening half hour of the game as the hosts really struggled to break down a well-drilled Palace defence. Wilfried Zaha and Townsend were also causing the Chelsea defence problems but they stood strong. The hosts started to finally gain control of the game after the half hour mark and after a really good passage of play, Morata put the hosts in the lead. The goal was created by Pedro, who found the Spanish striker in the box, who swivelled round and put the ball into the back of the net leaving Wayne Hennessey with no chance. Chelsea thought they had made it 2-0 not long after as Willian finished off another free-flowing move but he was ruled to be offside much to the amazement of the home fans and players. The hosts continued to look for a second goal before half-time, but it didn't come as the visitors stood strong to go into the break only a goal down, knowing that they were still in the game and if they could improve going forward they would get chances to score. Palace did improve after the break and that led to them getting back on level terms eight minutes after the break through a good finish from Townsend. The goal came from a great one-two from Townsend and James McArthur, whose return pass played the former through on goal and on his right foot, the English winger blasted the ball home into the bottom corner. That goal rattled the hosts for the next five minutes as they failed to string a number of passes together. That was until David Luiz got on the end of a good free-kick from Willian but the defender saw his goalbound header well-saved by Hennessey. The visitors didn't learn from that chance as Hazard, who came on as a substitute for Willian, delivered another cross into the box a couple of minutes later, with the ball falling to Morata, who calmly slotted the ball into the back of the net with his weaker foot to put his side back in front. Five minutes later, the Blues made it 3-1 as a brilliant cross into the box from Marcos Alonso was hit home by Pedro to put the hosts in full control of the game. That really knocked the stuffing out of Palace as they couldn't recover as the Blues stood strong at the back to see the game through to yet another win which moves them up to second in the Premier League table. Liverpool v Crystal Palace Preview: Palace look to bounce back against a formidable Liverpool side.